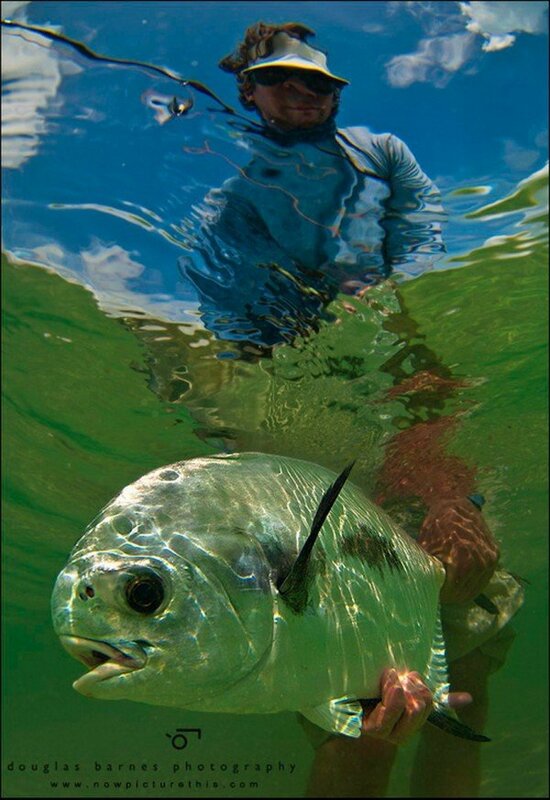 Permit Research. 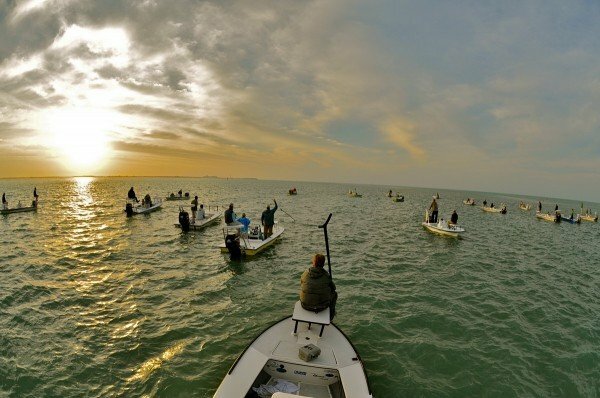 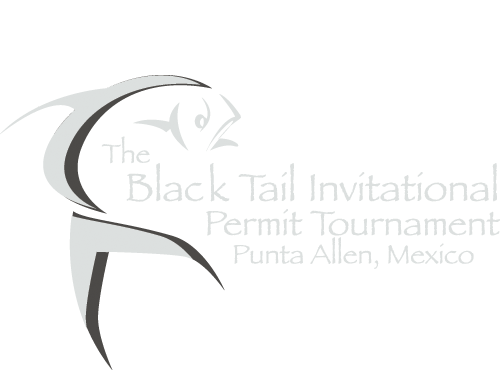 All proceeds from the entry fees and auction items will go to the Bonefish Tarpon Trust Jon Ain Memorial Fund. The proceeds will dedicated to Permit research and protection in Ascension Bay and surrounding areas.